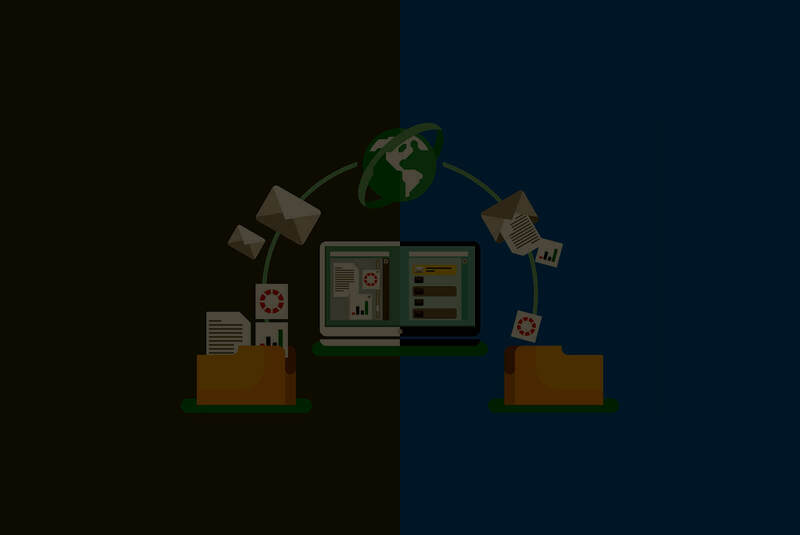 Open air and Bull Horn CRM are the most accepted CRM system being used by versatile sized entities for handling their customer data, and interacting with them. But what if you are not satisfied with your current CRM software? What if you need more resourceful or competitive CRM for your business? 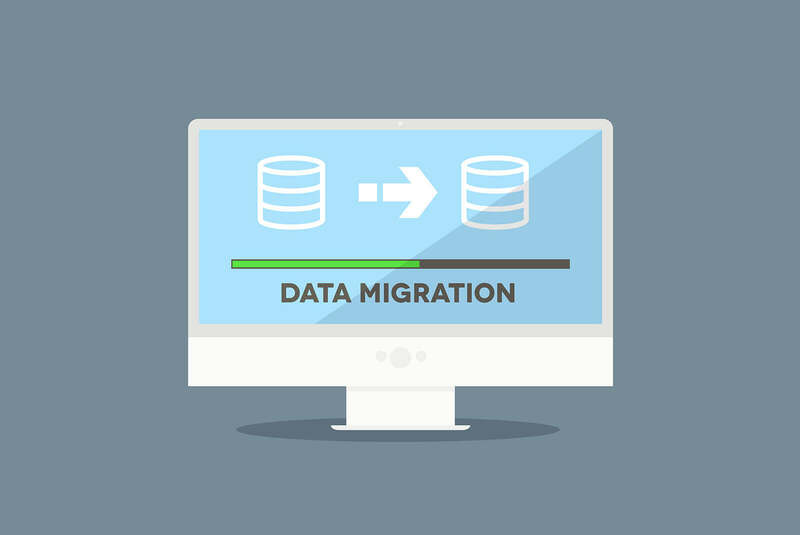 And the only way to jump onto a more adaptive and easy to use CRM is Migration. 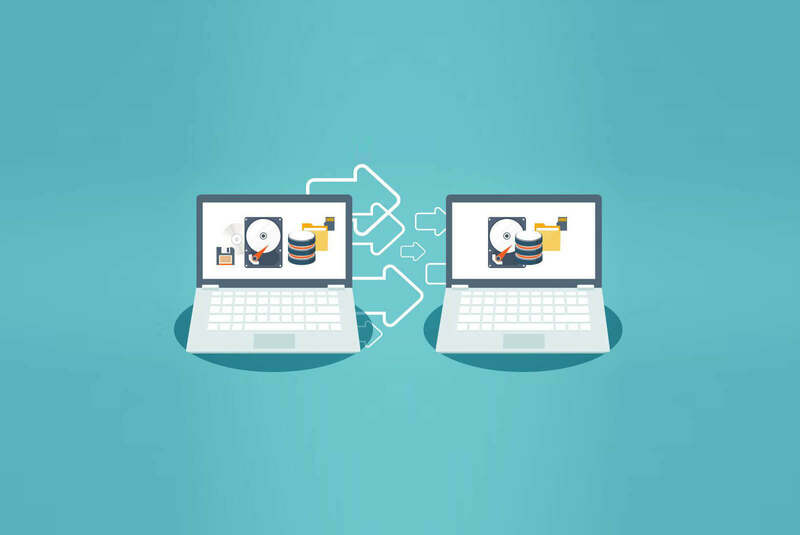 Migrating from one CRM to another certainly compels a business entity to transfer data from older CRM to Newer one. If you want to migrate from one CRM to another you need your previous customer related data to be integrated in your new CRM.